Has BMW Determined the Future of AM Radio? AM radio, the oldest broadcasting service in the country, has seen better days. What had been a milestone in communication technology has become an oft-overlooked resource in America’s entertainment choices. The old-fashioned, low-quality signals of AM broadcasting has become snubbed for the hipper, crisper FM spectrum. With the advent of satellite radio, AM’s reputation rapidly began fading into irrelevance. The future of AM radio continues to look bleak with automaker BMW’s recent decision to omit AM station functionality from their highly-publicized electric i3 and i8 cars. Indeed, BMW is reporting that they are leaving AM radio out of their BMW i3 and i8 models altogether. But, that fact in itself is not as surprising as the reasoning the company provides for this decision. According to BMW spokesperson Dave Buchko, “Rather than frustrate customers with inferior reception, the decision was made to leave it off.” In essence, the electric drive system was interfering with AM reception. So, instead of changing the antenna’s interaction with the engine like other electric/hybrid manufactures have done (e.g. Toyota, Tesla, Nissan), they dropped the engineering endeavor altogether. As true as that statement may be, Smith is essentially calling out BMW engineers for failing to figure out what numerous other manufacturers have successfully achieved. Either BMW will concede (doubtful) and double their efforts to retain AM or (more likely) will remain resolved in their “forward-minded” decision to not bother their affluent buyers with low-quality radio. 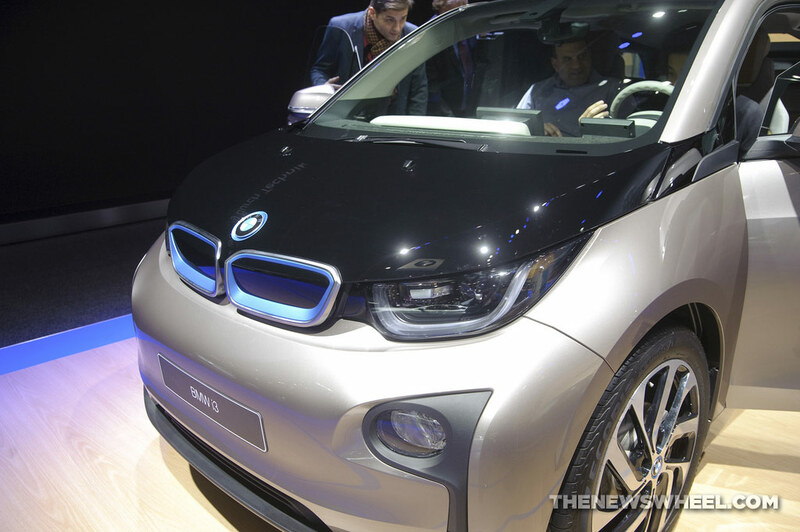 If you’re driving a BMW i3, you won’t be getting AM Radio. Sorry, buddy. Admittedly, AM radio quality isn’t HD, and many companies are beginning to recognize that. After selling their AM station ownership, broadcast conglomerates are setting their sights on internet and satellite radio. 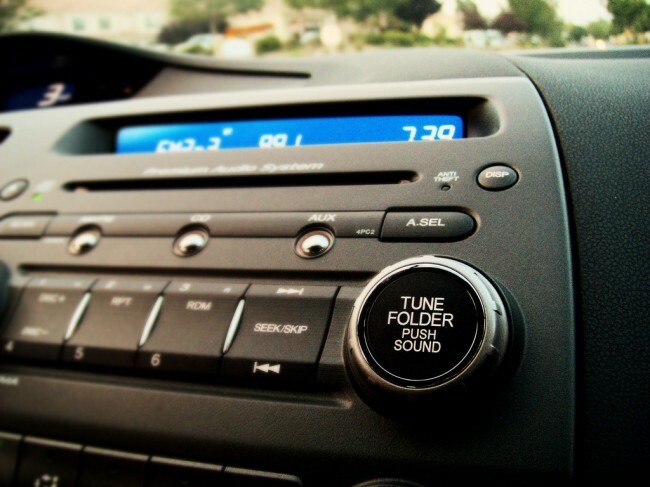 If automotive companies like BMW continue to set a trend of ignoring AM radio, thus rendering it unprofitable and outdated, other manufacturers may follow suit. Is it time to lay AM radio to rest and put our sights on satellite technology? Or should we maintain AM radio for local broadcasts that don’t have the money or resources for FM or satellite access?